CTL provides comprehensive fulfillment, transportation, technology and marketing solutions to our omni-channel partners. “Count on us” is more than just our tagline, it’s our promise to our partners that they can count on us to meticulously and eloquently deliver every time. This promise has been the foundation of our organization for nearly 40 years, and inspires our culture today. We orchestrate the process, while providing our partners the access and control to make informed business decisions and provide peace of mind. We love details. Give us your project intricacies and we’ll give you specialized kitting and assembly solutions. We enjoy simplifying complexity and inventing time that does not exist. 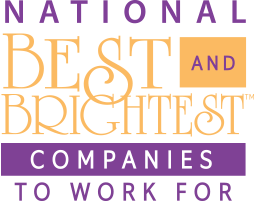 We have a history of providing fulfillment solutions for some of the nation’s most recognizable brands. 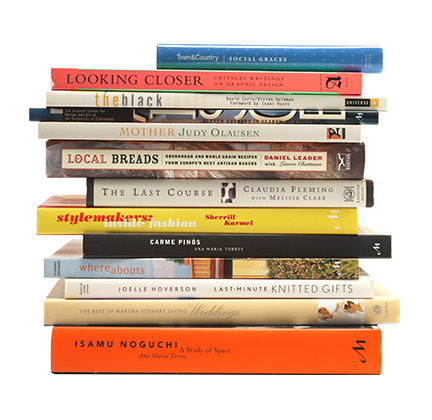 The engine behind some of the world’s most recognized brands, we understand where success starts: at the beginning. Our device to doorstep support means we’re with you from the development of your e-commerce systems to the behind-the-scenes-support of each order’s lifecycle. As a leader in retail logistics, our flexibility allows us to provide integrated solutions for national and international brands of diverse sizes, complexities, and needs. Whether you need warehouse management systems or e-commerce shopping carts, our team will implement solutions while offering you control and visibility. Our technology integrates with your existing platforms so your business can continue to operate seamlessly. Our marketing team knows what levers to pull and when to pull them. To make every moment count, we engage your customers at multiple touch points and pinpoint vital moments to grow your brand’s fame. We started as a transportation company nearly four decades ago. Since then, a lot has changed. But one thing hasn’t—our clients. They continue to count on us to deliver with punctuality and precision, every time. 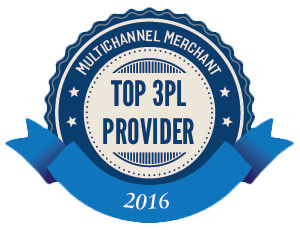 CTL Global offers the most proactive omnichannel fulfillment & marketing solutions to our clients. From Device to Doorstep and every step in between, our focus is to provide seamless brand experiences. Count on us to deliver flawlessly, every time. For four decades “count on us” is more than just a slogan, it’s how we initiate, manage and grow relationships with each one of our partners. From the largest retailers in the world, to promising local startups, count on our team to lead through experience and keep you in control. R.A.I.L.S: Reaching Across Illinois Library System is Inter-Library Loan Program connecting Patrons with thousands of books and media every day. The Reaching Across Illinois Library System (RAILS) provides a number of programs and services for Illinois libraries and library users. For library users, the most valued of these services is delivery. Because of RAILS, library users have access to millions of books and other materials from libraries throughout Illinois and beyond. What library users don’t understand, is the tremendous amount of work that goes into operating an efficient delivery system. RAILS saw that finding the right delivery outsourcing partner could result in greater efficiencies and improved service for member libraries and their users. CTL Transportation and RAILS partnered to create a delivery system that streamlined operations, cut delivery-related costs, and enhanced service to RAILS member libraries and the customers they serve. As a direct result of the partnership with CTL Transportation, RAILS member libraries no longer have to spend as much time on delivery-related tasks and can repurpose precious library space once devoted to storing delivery supplies and equipment. 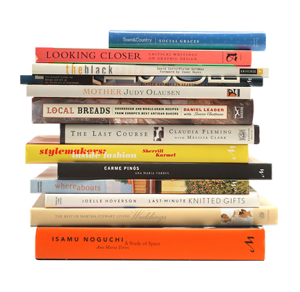 Library users receive materials quickly and seamlessly. RAILS has reduced staffing and vehicle costs and can now devote more resources to planning and providing services to meet their members libraries’ changing needs. over 5.5 million books and media sorted per year. Averaging 137 deliveries per night. 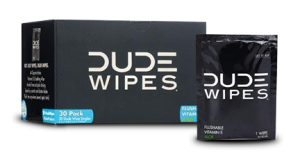 Started in 2012 by some “Dudes” who lived together in Chicago, Dude Wipes has quickly grown as a retailer selling flushable wipes designed for men. In 2015, they were featured on the hit TV show Shark Tank and were funded by one of the sharks. Today, they are selling their products through various online and offline channels. Dude Wipes was looking for a partner that could handle their online orders placed by consumers, as well as their offline “bulk” orders sold to big box retailers. CTL provided the solution the Dudes were looking for and helped them go from fulfilling orders from their apartment, to shipping to multiple channels with multiple SKU’s on a daily basis. As Dude Products grew, CTL was able to provide the tools to grow without restriction by handling the warehousing, order fulfillment, and shipping so they could focus on growing their brand. By partnering, they were able to add retailers requiring EDI-compliant fulfillment and take on new business that required specific packaging and shipping standards. 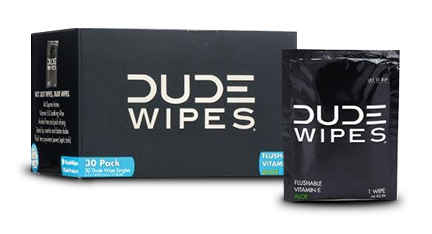 Dude Wipes has experienced over 100% growth in retail distribution since partnering with CTL. Russian Pointe is an elegant dance brand offering the highest quality dance shoes, accessories and apparel. Russian Pointe products are created in Moscow in the grand tradition of Russian craftsmanship. With over 30,000 SKU’s Russian Pointe needed a partner that had the attributes of a traditional e-com fulfillment partner, but the high touch and attention that’s needed when dealing with a premium brand with a high volume of SKU’s and multiple distribution locations. CTL partnered to provide a cost-effective, high quality packing option that exceeded Russian Pointes expectations. By providing the facilities, manpower, and technology to handle current and future order volumes, Russian Pointe can concentrate on strategic business growth, knowing that they can Count on CTL to be there. CTL has accommodated over 30,000 SKUs on behalf of Russian Pointe since partnering in 2015. The contemporary digital era has evoked numerous changes in the retail sector. It is changing the way consumers make purchases and interact with businesses. Consumers have many choices for products and services and businesses to buy from. They choose whether to make a purchase online or offline. With the growth in e-commerce, many customers are opting for online purchases. Also, online purchases are fast, convenient, and easy to access. Although most shopping and purchases still occur offline in physical stores, as e-commerce continues to grow, this trend will change. Physical stores will evolve to fulfillment centers for online purchases. This article examines the changing role of retail stores to become fulfillment centers. We all know that Amazon has set a behavioral standard for how quickly we want our online orders to arrive. There is also plenty of research out there that shows "free shipping" is the one trigger to customers hitting the buy button in their online shopping carts. In a survey conducted by FuturePay, online shoppers highlighted their top reasons for abandoning their shopping carts. 86% of the survey's participants claimed that they chose not to order from online retailers and other mail-to-order businesses because shipping costs were too expensive. We had a great couple days at Expo West and like everyone else who attended, we saw a handful of encouraging new trends and product innovations that continue the evolution of fresh and healthy food into our everyday lives. Call us at (708) 223-1170.